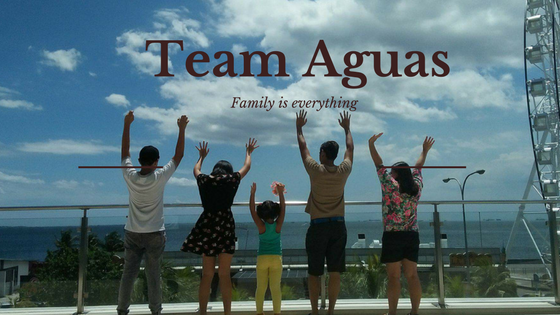 #TeamAguas: Happy 25th Anniversary Kipling!! I really love Kipling. Before, I thought their mostly travel bags but I was happy to find that they also sell fashion pieces too :D Happy 25th anniv Kipling!! Love the bags from the new collection!